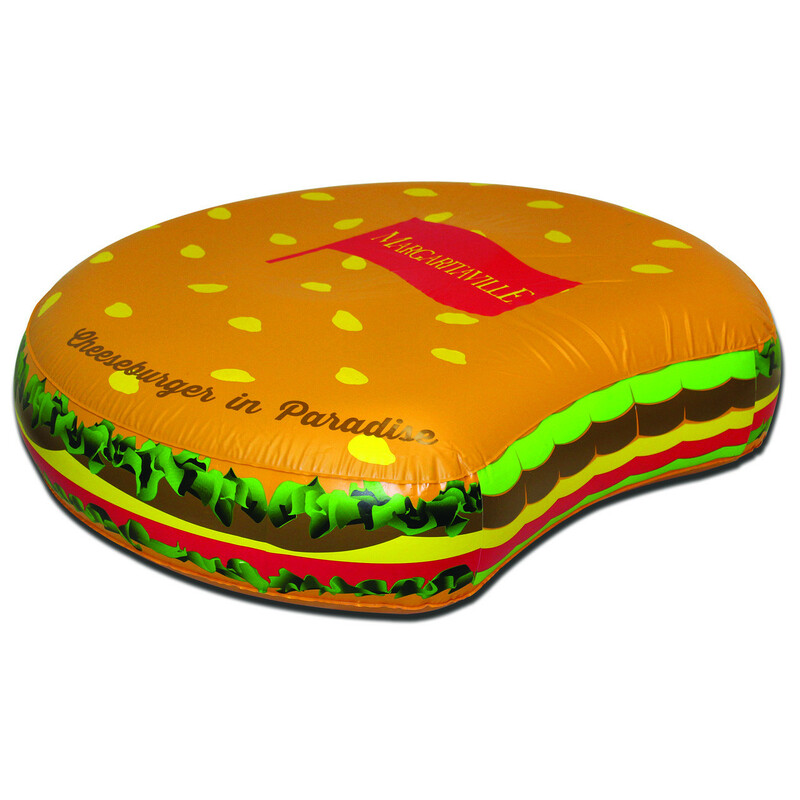 Cheeseburger in Paradise Pool Float. 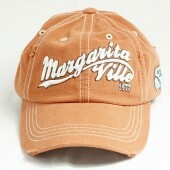 56" Round, Embossed PVC. Made in China.